Problematic, however, is that they could not actually document why re-excisions decreased. Was it really the change in definition? Or are surgeons simply becoming better at obtaining negative margins? Attribution of causation, without evidence of the same, is an issue. Nonetheless, it is likely that the margin definition did have an impact. In 2014, Landercasper et al.9 found in a study of 1451 patients who required re-excision, that 41.5% were done for margins < 2 mm, but with no tumor at ink. By 2015, deSnyder et al.,10 in a survey of 777 members of the American Society of Breast Surgeons, found that 92% were familiar with the newly published guideline and only 1.3% reported that they would “always or most of the time” re-excise a tumor that was within 2 mm of (but not at) the inked surface. Still, they found some variation; clinical judgement often was used to determine optimal margin width given various clinicopathologic factors. Havel et al. acknowledge this, and the fact that other factors, including improved surgical technique may contribute to the 35% reduction in re-excision rate noted in their analysis. 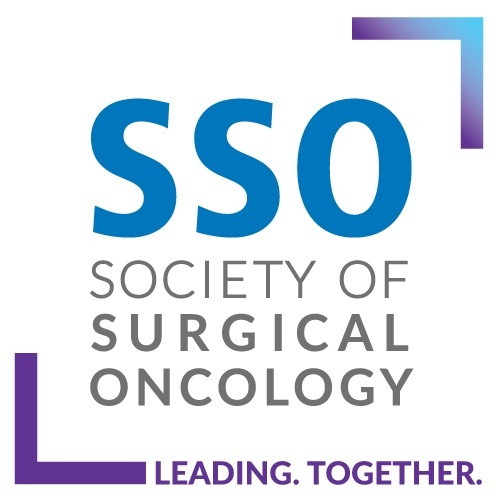 Indeed, over this period of time, randomized, controlled trials of resection of cavity shave margins were being performed, which demonstrated a 50% reduction in re-excision rate.11,12 This, however, was independent of the definition change that occurred; i.e., in the SHAVE trial, the definition of a positive margin for invasive disease was “no tumor at ink.” Still, the technique found a significant reduction in positive margin and re-excision rate.11 Hence, the amount to which various technical improvements in surgical procedure versus the definition change had an impact on the overall reduction in re-excision rates demonstrated in this meta-analysis remains unclear. Regardless of why the re-excision rate decreased, and the relative impact of various factors, most celebrate this trend. Our focus on margin positivity and the need to reduce this, however, is grounded in the notion that positive margins leads to local recurrence. While recent years have seen a plethora of studies and technologies emerging to help in this pursuit, we are at the same time questioning the very premise on which this is based. 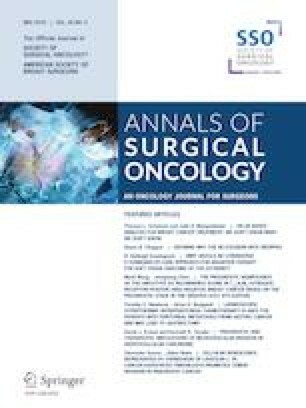 Authors have questioned whether all positive margins need to be re-excised—whether only those with extensive (rather than focal) involvement should matter, and whether anterior margins should “count.”13,14 Indeed, in an era with nearly ubiquitous adjuvant systemic and radiation therapy, one may question the impact of a positive margin, particularly given that ~ 50% of these patients will have no further disease at re-excision. Given that ~ 12–14% of patients with negative margins have occult disease, which does not seem to impact survival, some have argued that our fervor in the chase for the almighty negative margin may be misplaced. At the end of the day, we must ask ourselves the question: do margins matter? Insofar as the answer to that question (at least for the moment) is yes, we must hold to the concept that the definition of an actionable margin is critical, and this, along with techniques that try to minimize positive margins, have played a key role in reducing the need for unnecessary re-excisions.